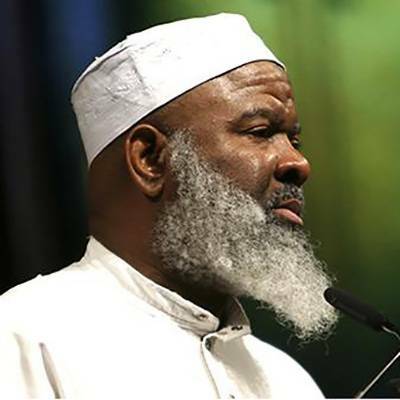 Imam Siraj Wahhaj accepted Islam in 1969 and received Imam training at Ummul Qura University of Makkah in 1978. Currently is the Imam of Masjid Taqwa in New York, a dynamic speaker and tireless supporter of Islamic causes. Imam Wahhaj has on Majlis Ash-Shura of ISNA since 1987. He received high praises from the media and NYPD for initiating anti-drug patrol in Brooklyn, New York in 1988. Among other achievements, Imam Wahhaj was the first person to give an Islamic invocation to the US Congress.